DEAR stands for Drop Everything and Read, and that is exactly what we do! 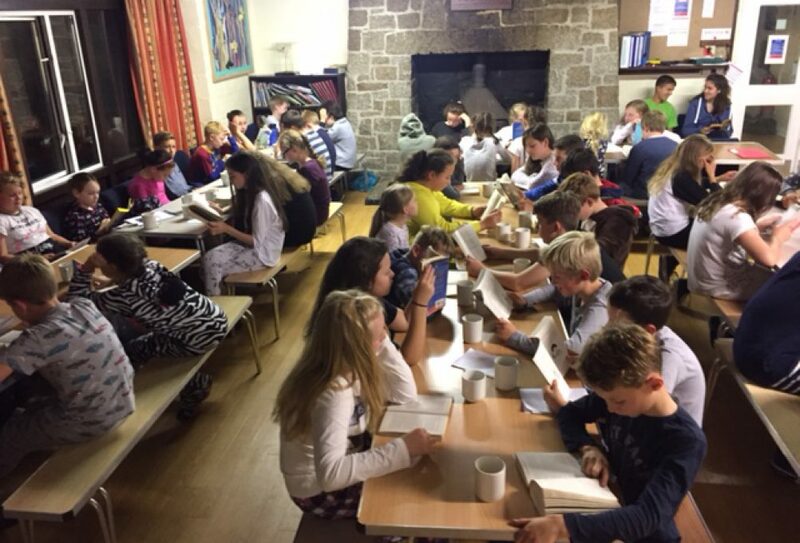 Every day, Year 7 and Year 8 students spend 30minutes reading. No matter what lesson they are in, maths, geography, art, PE etc. if it is DEAR time, they read. It runs on a rolling timetable so we start on P1 on the first week, moving to P2 the following week and right through the weeks to P5 where we start again at P1 the next week. We have noticed an increase in the reading required to access GCSE exam questions across all subjects; many questions now require students to read, understand and infer information from extended pieces of text before attempting the subject specific task. Therefore, it is imperative students develop their literacy skills and research has shown that the best way to do this is through extended periods of reading. DEAR time is just one of the interventions we have in College to improve student literacy. All KS3 students are required to carry a suitable reading book of their choice as part of their equipment; this may be a book from home or one of the many available to borrow from our library. During DEAR time, students may read this book of their choice; however they may also be given a piece of text to read by their teacher. 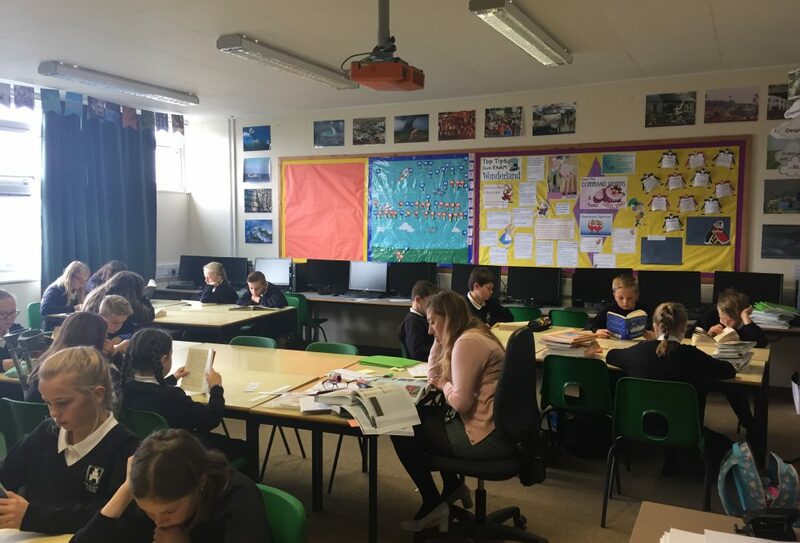 It may be a news article, an extract from a text book or even a shared class reader- there are so many different types of texts to read and we think it’s important to have a go at reading them all. Is it just the students who read? Absolutely not! For us, a love of reading is part of our culture here at Launceston College and so we see DEAR time as a great opportunity to share the reading experience. During your 30 minutes reading expect to see your teachers immersed in their favourite spy novel, history journal or daily newspaper. Isn’t reading just for English lessons? We see reading as an important part of all lessons across the curriculum which is why we run DEAR across all subjects. As a whole college, we are focused on developing student literacy through reading and see it as the responsibility of all. 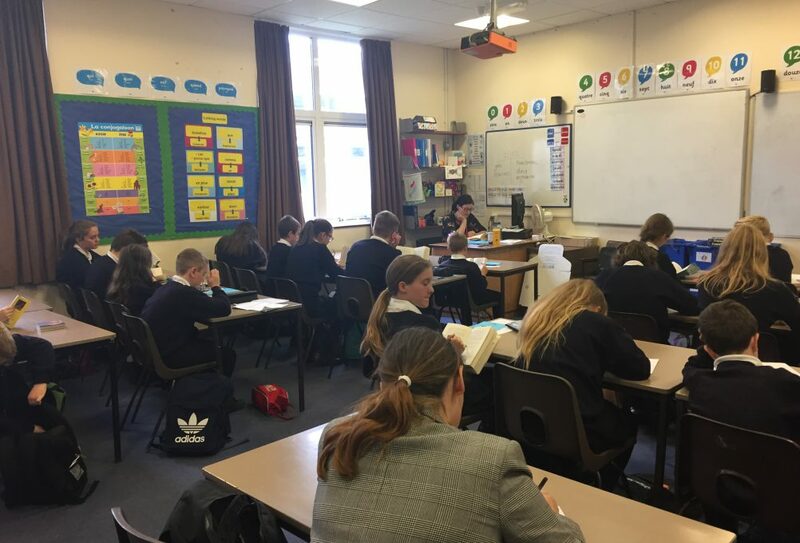 It is becoming more and more important, for all students in all subjects, to have good reading skills in order to access the new GCSE exams and we want to start honing those skills from the first day in Year 7. What if students don’t like reading? We aim to encourage a love of reading. We have a wonderful library which is full to the brim with books to serve all interests, whether it’s a specific genre of fiction, a favourite author, a nonfiction text on a hobby or interest or even graphic novels – we never accept there isn’t a book/text for everyone. We also have dedicated library time for all students in KS3 so that they can have a conversation with their teacher about reading and their book choices. We understand that every student will have different reading skills and will support them in every way we can.